Get the girls off the couch and computer. Sign them up for Summer Gymnastics Camp. 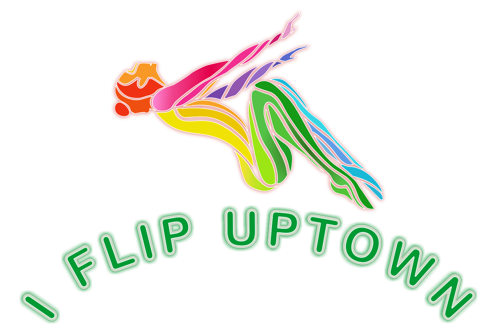 This camp is for the beginner who wants to learn a cartwheel and is also for the team gymnast who wants to learn skills for her next level of competition. Available space is limited, fill out a registration form today, and let the fun begin! Please mail-in or drop off at the gym registration form. Please do not use Parent Portal to register for summer camps. $250/Weekly or $50/day. Camp tuition is not refundable. For Girls Ages 5-16, Beginner, Preteam + TEAM students welcome. Camp is held from June 3 to August 9 from 9am - 3pm daily. Drop off between 8:45 - 9:00am. Campers must bring lunch, 1 snack and 2 drinks. Girls must wear leotards, ponytail. No jewelry please. Tuition: $250/Weekly or $50/day. Camp tuition is not refundable. Late Pick-up: $25 charge when you pick up after 3:15pm. Camp is closed between week 5 and 8 from July 1 to July 26 because we will be at the 2019 USAG National Championships Competition in Des Moines, IA. You can register by downloading a printable registration form and mail payment to us. Remember student spaces are limited for each class so register early. Click on REGISTER button above to open registration form. * You must have the Adobe Acrobat Reader installed to view registration. You may purchase a NOLA Gym Leotard for $40.00 by filling out our Leotard Order Form. You may also purchase a leotard by visiting our Pro Shop during regular business hours. Camp tuition is not refundable.